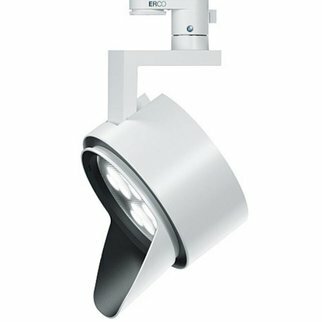 Opton is ideal for shop windows and salesrooms thanks to a particularly low height and a high luminous flux. 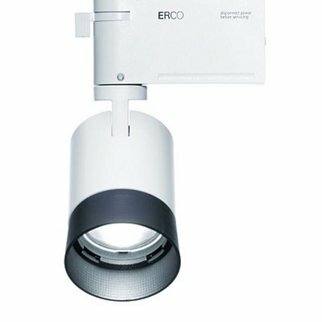 ERCO achieves this with the intelligent positioning of control gear and luminaire head. 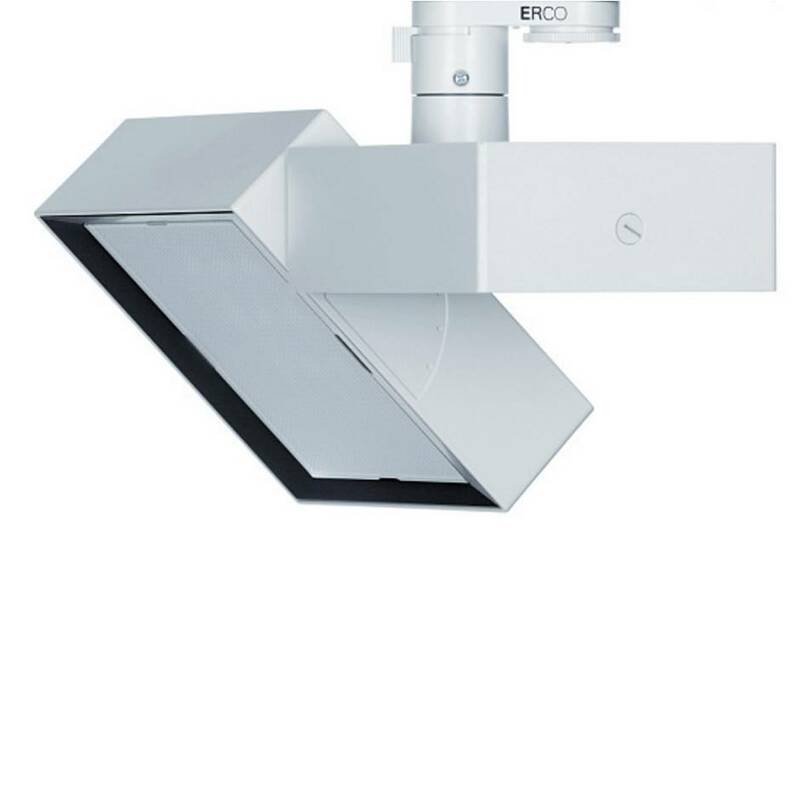 The cast aluminum luminaire head ensures a long life thanks to sophisticated thermal management. 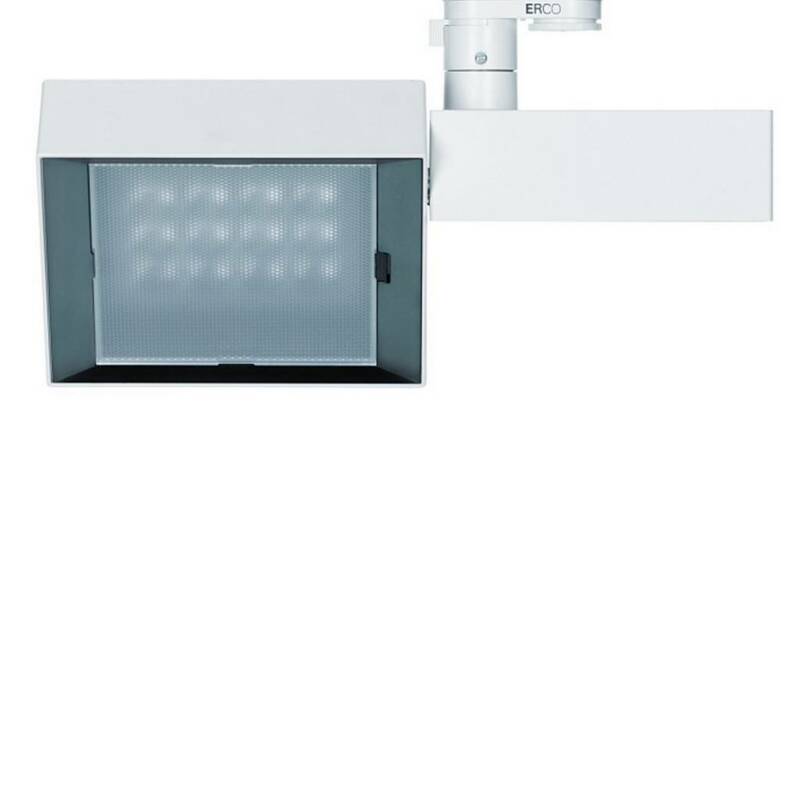 In combination with efficient photometrics, Opton allows for highly economical and energy-efficient illumination. Variable distribution options further ensure flexible lighting solutions without compromising on the light quality. 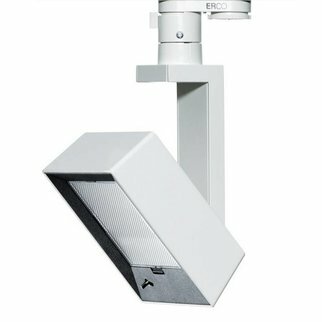 Opton - the ideal tool for shop lighting.